"Of all the gyms in the world, why ours?" 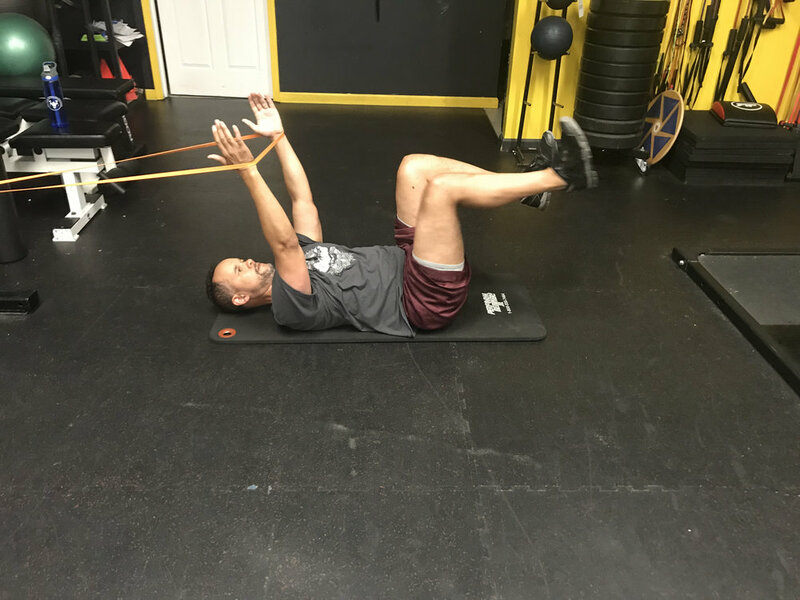 Whether you are a professional athlete, weekend warrior, or recent retiree, it's no secret that improved physical fitness makes for a much better life. Yet for all of us, there is reason after reason that we can't keep up with a fitness program. That's why "Make Yourself Stronger Than Your Excuses" is more than just a slogan. We're here to help you overcome your barriers to a healthier and more productive you. And we do this by empowering you with knowledge, positive energy, and of course, a killer training program. Sit with one of our professionals to talk about about a fitness & nutrition program tailored specifically toward your needs. 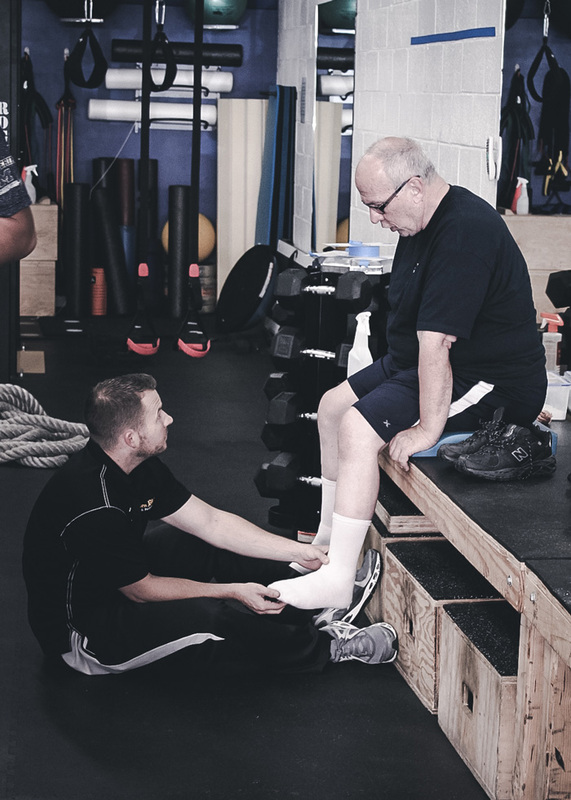 Since the atmosphere of the gym is as important as the exercises, we only hire staff that are more than just knowledgable, we're also friendly and supportive. So of course, we'll work you out and make you stronger and healthier. But we'll do it in a way that will have you excited to come back for more. 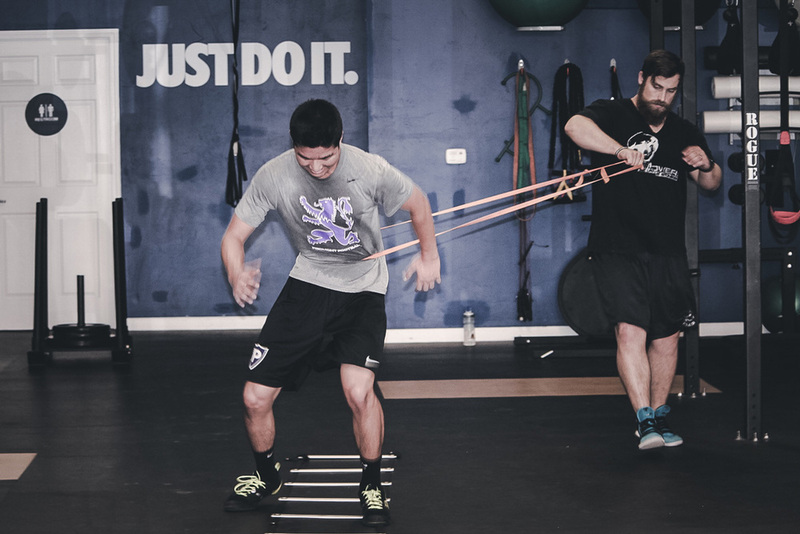 We coach athletes to reach their athletic potential through customized strength & conditioning programs tailored toward their specific strengths and weaknesses making them move better, become stronger and more explosive, and minimize their risks of injury. We help men and women move, look, and feel better through results driven customized fitness & nutrition programs that are tailored toward their individual lifestyle. 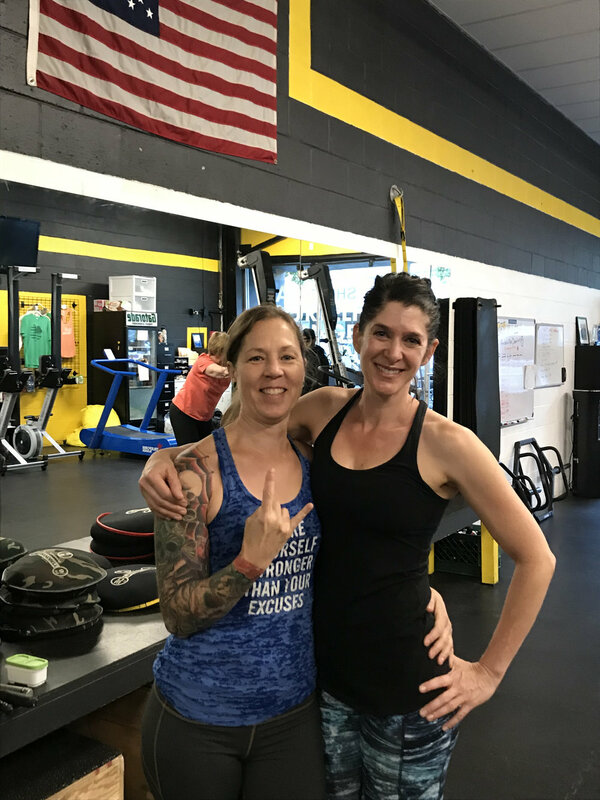 Come work with us at Golden State Fitness & Performance to help reach your fitness and nutritional goals, while giving you the support you need to succeed both in and out of the gym. We’re ready to help you live a healthier, longer, and happier life.